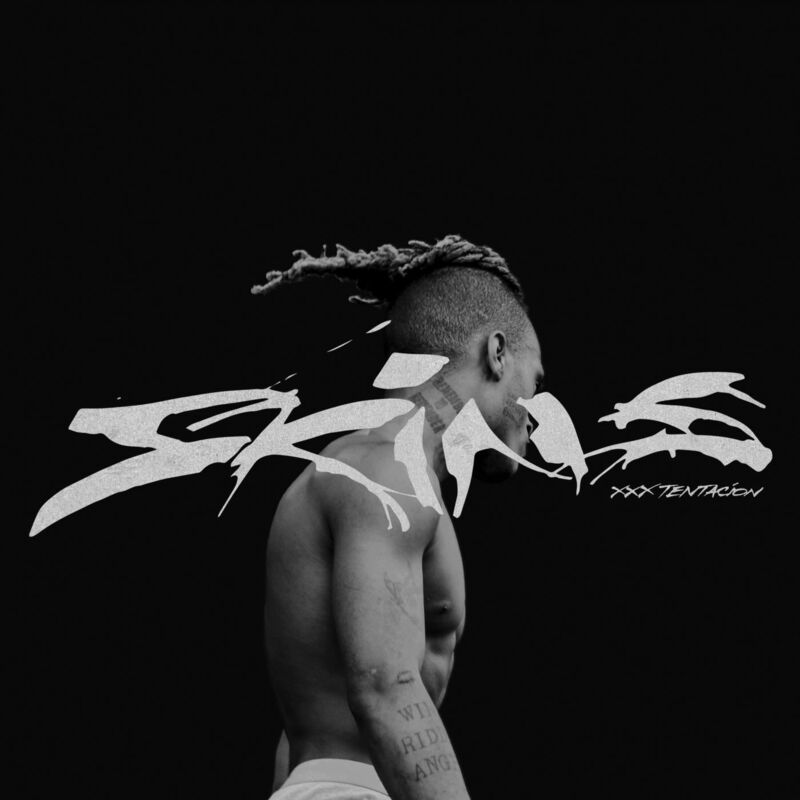 The estate of XXXTentacion has decided to move forward with keeping the late rapper’s in-tact, releasing his first posthumous project, Skins. Right before his passing, the Bad Vibes Forever rep was working on the effort, and was adamant on getting Kanye West to record vocals. Well, Yeezy offered assistance to the 10-track affair, as the only guest appearance. Stream XXXTENTACION’s Skins album in full below.